•Have you ever wanted to learn how to cook plant based food? • Have you ever wanted to hang out with godly women? • Have you ever wanted advice on what you’re going through? • Have you ever just needed to be refreshed and have girl time? 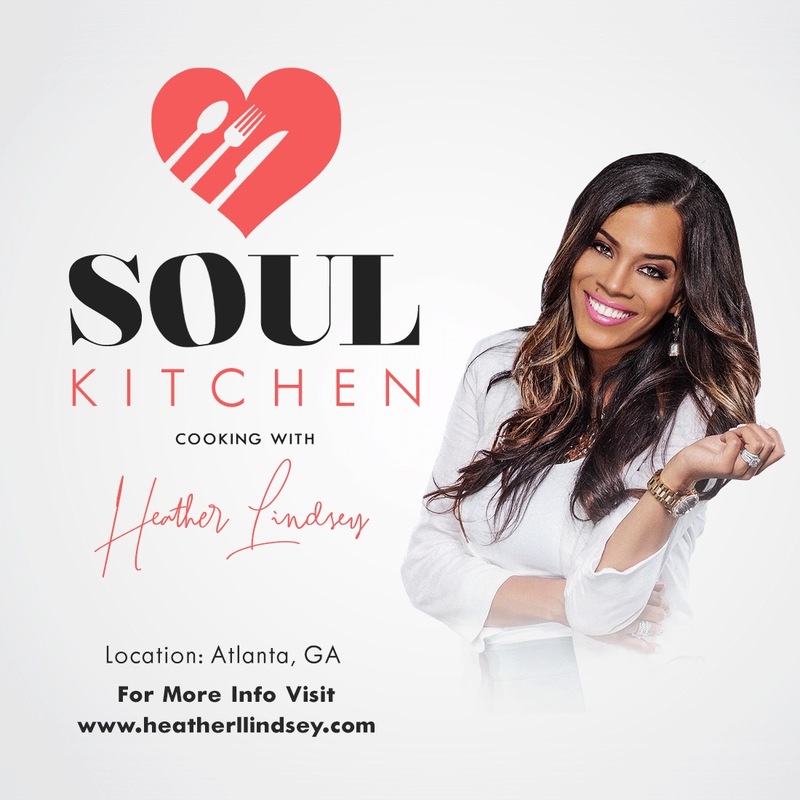 If you answered yes to the following questions then I want to invite you to join Heather Lindsey for a cooking class! You will learn how to cook a plant based meal and we will conduct a Q & A at the same exact time that will address the issues that you’re dealing with. Click to GET YOUR TICKET!